Delta said Diamond Medallion members of its SkyMiles program will be getting more perks. Under SkyMiles’ Choice Benefits feature, Diamonds could previously select two perks of their preference. But now, when qualifying for 2018 status, they can pick three. 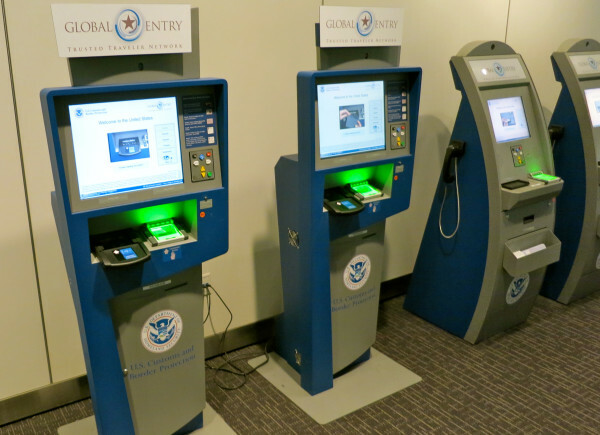 Options available include Sky Club Individual or Executive memberships, Sky Club guest passes, the ability to “gift” status, bonus miles, travel or retail gift cards, and vouchers to cover the cost of applying for Customs and Border Protection’s Global Entry program (which also includes TSA PreCheck privileges). More details from Delta here. Diamonds who already have Sky Club access from a credit card will have a new option: They can select a Sky Club guest pass providing unlimited Club access for up to two guests per visit, when they are traveling with the cardholder. What’s more, for both 2017 and 2018 Medallion year Choice Benefit selections, Diamonds can now pick their benefit options at different times instead of all at once. And Diamond Medallions will be able to make multiple selections of the same benefit, “excluding Global and Regional Upgrade Certificates and Delta Sky Club memberships,” the airline said. Delta’s website includes a full breakdown of Medallion-level benefits for the 2017 and 2018 status years. HAWAII: Whenever you see a roundtrip fare from the west coast to Hawaii for less than $400, it’s time to book! 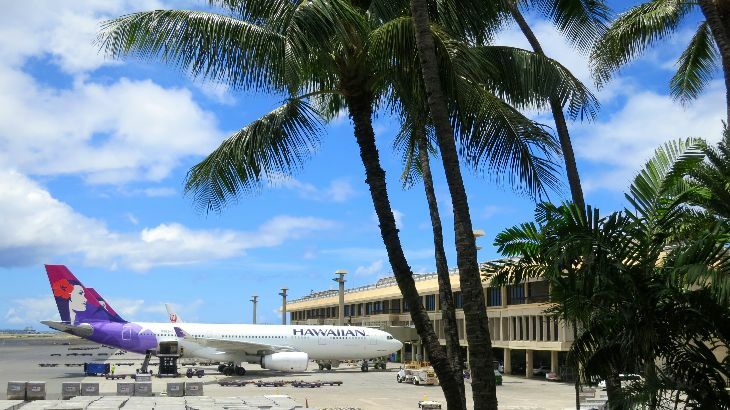 Right now Hawaiian Air has roundtrips from west coast cities to Hawaii for $400 or less– that’s a great deal. $728 roundtrip from New York. From Book by January 21 for trips in April or May. Hawaiian sale details. United also has some good deals to Hawaii for winter trips, but none for less than $400. SKI: Best Western is offering some excellent last minute deals (around $100 per night or less) at hotels near ski resorts in the US and Canada. This is a flash sale and deals disappear at midnight January 20. Details. TIP: If you are not into NFL football, hit the slopes instead! Superbowl Sunday (Feb 7) is usually one of the BEST Sundays of the year due to lack of crowds. LOUNGES: The helpful LoungeBuddy app has teamed up with TripIt. TripIt Pro members get a one-time $25 credit to use on a lounge pass, as part of the TripIt Pro VIP Benefits program. Just book your lounge pass through LoungeBuddy and then forward the reservation, just like any other travel plan, to plans@tripit.com. Then, when you arrive at the airport, pull up your lounge pass information right from the TripIt app. More details here. UBER DISCOUNTS: To bump up demand during slow winter months, Uber says it has discounted fares in 80 U.S. cities. Bloomberg reports that Uber will cut prices in Los Angeles and San Francisco by 10 percent, Houston by 20 percent, and Richmond, Virginia, by 15 percent. Prices in some cities, including New York and Chicago, will remain unchanged– but if you fly to/from Newark Airport, you are in luck. Uber says that is has cut fares from EWR to midtown Manhattan by 50% to around $45 each way! Haven’t tried Uber yet? Use this link and get $15 off your first ride! Curious about Lyft? Give it a try and get up to $50 off your first ride! 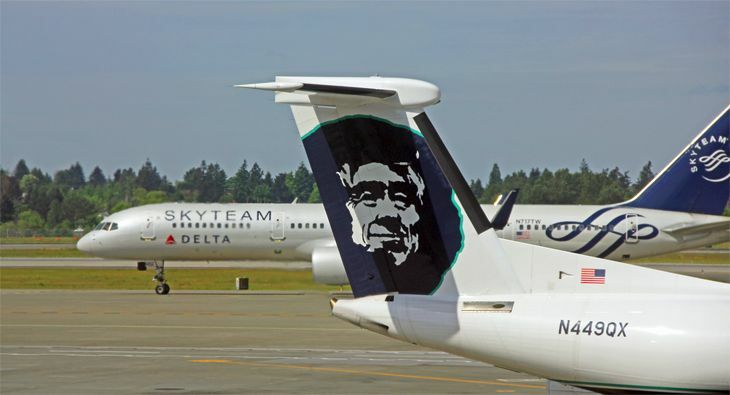 Although Alaska Airlines and Delta are engaged in a battle for passengers and market share at Seattle-Tacoma International Airport, they still remain partners on one level. But that partnership seems to be getting increasingly frayed as Delta adds more routes at Alaska’s SEA hub. 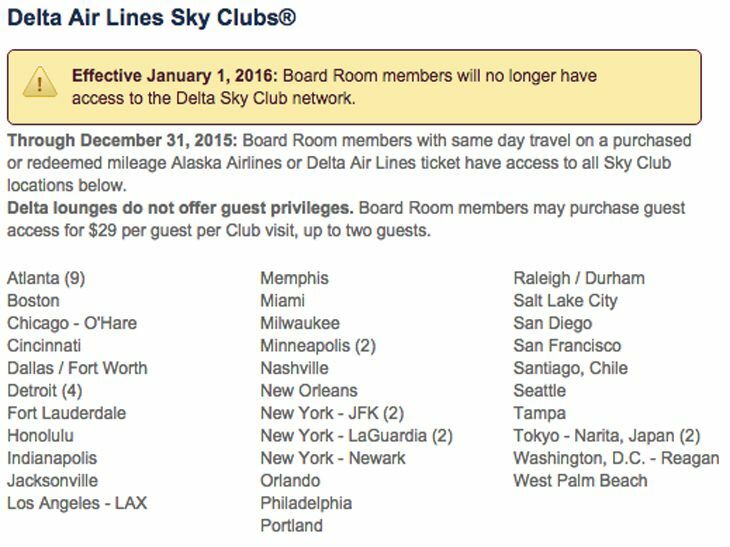 Alaska’s members may not need Delta’s lounges any more anyway; in August, Alaska started a reciprocal lounge-use relationship with American’s Admirals Clubs, and it just announced an expansion of its partnership with United, giving Alaska Board Room members access to United Clubs in Philadelphia and Minneapolis-St. Paul as well as Phoenix effective December 1. Delta is busy constructing one of the largest Sky Clubs in its network in the main terminal at SeaTac, which is expected to open next year. But Board Room members won’t get reciprocal access to it. Speaking of Alaska Airlines Board Rooms, the carrier announced it will open a new one November 7 in Sea-Tac’s North Satellite terminal. It will offer work stations, free Wi-Fi, and big-screen TVs, along with free snacks, beverages and cocktails. On the same date, it will offer expanded hours at Board Rooms in the Seattle, Los Angeles, Portland and Anchorage airports. 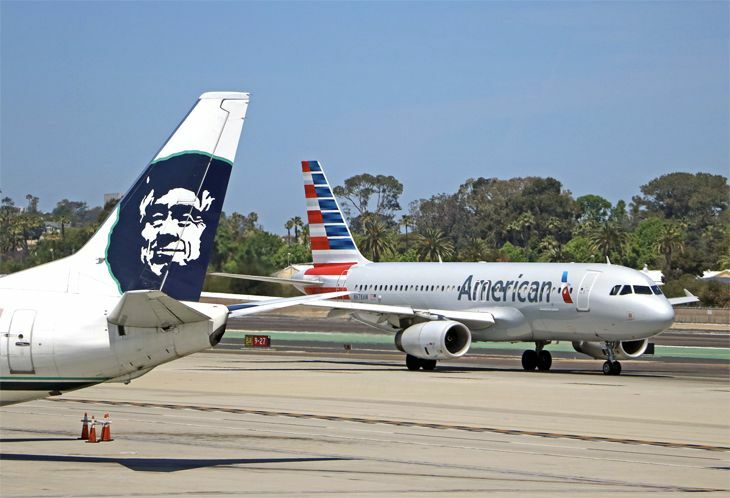 Alaska and Delta do still maintain a frequent flyer program partnership — for now, at least. On the route competition front, Delta just announced it will begin four daily flights between Seattle and Orange County, California on May 1 — a market currently dominated by Alaska and Southwest. Delta noted that with this latest addition, it plans to add new service to 10 destinations from SEA between November 2015 and May 2016. The other markets, previously announced, include Billings, Boston, Cancun, Edmonton, Kona, Missoula, Orlando, Pasco (Wash.) and Victoria, B.C. Alaska keeps growing at SEA as well. It just started new service to Raleigh-Durham, N.C. this month; last month, it added new flights to Nashville and New York JFK. The ceremonial last-ever US Airways flight is set for October 16. British Airways/Iberia parent IAG closes deal to buy Aer Lingus. 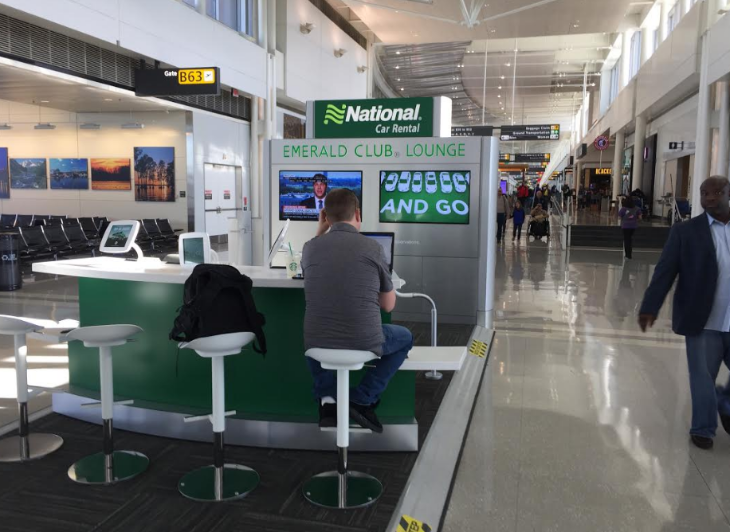 Carriers are tightening up admissions to their airport lounges. Delta’s big new Sky Club opens at SFO soon! Flying over Labor Day weekend? It’s going to be crowded. Look, up in the sky! It’s a bird. It’s a plane. In fact, it’s a Delta plane. 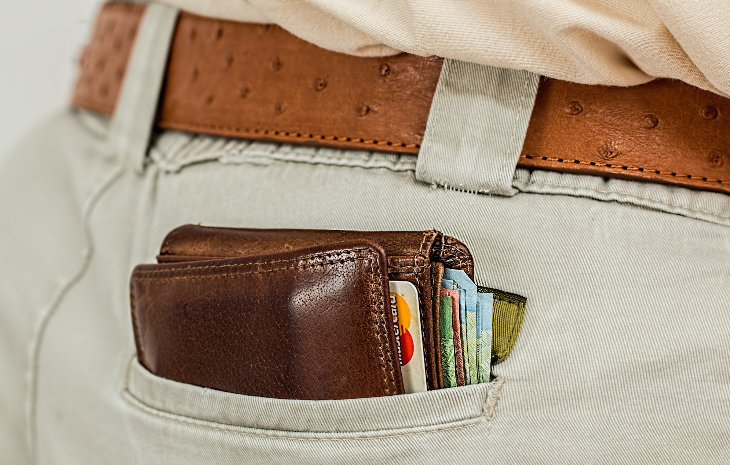 Amazing but true: Air fares (but not ancillary fees) dropped 5.6 percent last month. TSA test project lets flyers give instant feedback on their inspection experience. 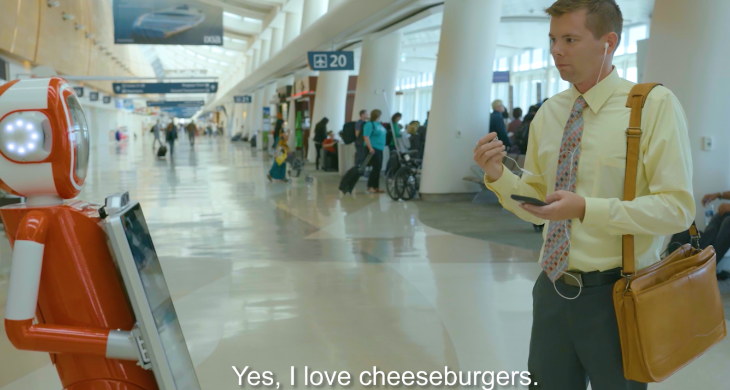 How airlines are using “microsites” to promote new products directly to consumers. United cuts MileagePlus point prices for award travel to South America. The Star Alliance now offers round-the-world premium economy fares. 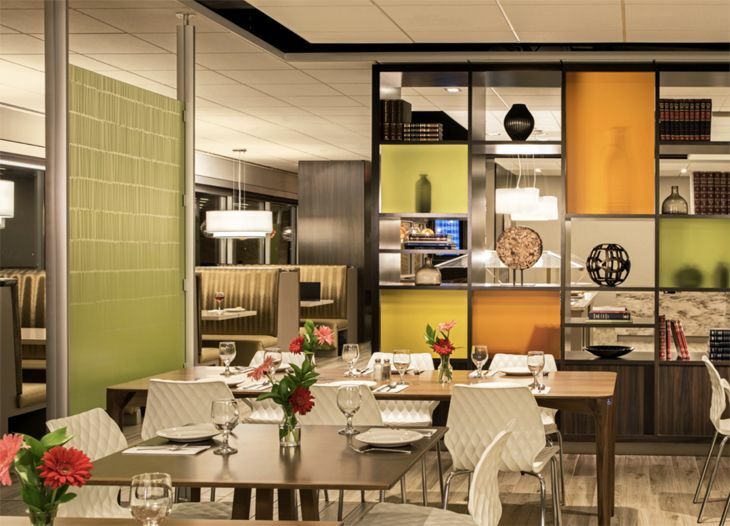 In the latest airline news, Alaska is adding a new perk for its airport lounge program members; ultra-low-cost carrier Frontier Airlines tries out a new pricing option; and major carriers’ frequent flyer programs are rated by U.S. News & World Report. A few weeks ago, we noted that members of Alaska Airlines’ Mileage Plan program will get plenty of new earning opportunities after October 17. 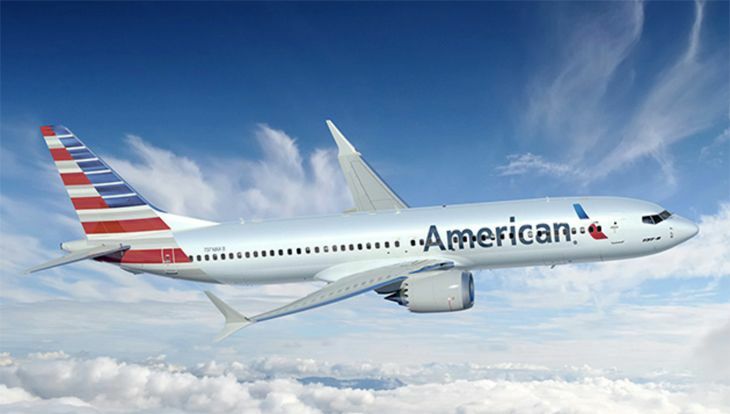 That’s when US Airways’ reservations system merges with American’s, and all US Airways flights become American Airlines flights — and thus eligible for mileage earning in AA partner Alaska’s program. 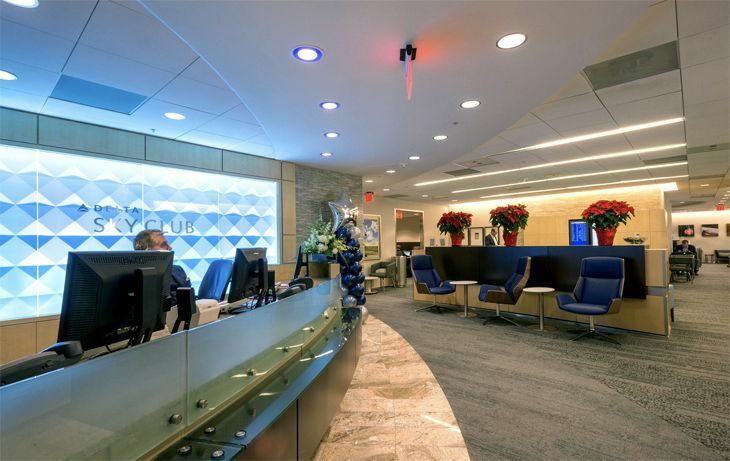 But Alaska has now added another big perk: It said that effective August 15, it is expanding its partnership with American so that members of Alaska’s Board Room airport lounge program will get access to all 54 of American’s Admirals Clubs worldwide. 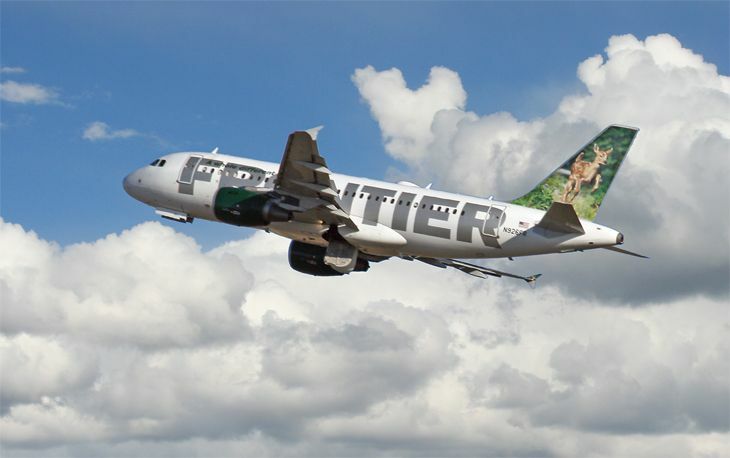 Since Frontier Airlines became an ultra-low-cost carrier, it has charged ancillary fees for all kinds of things — even carry-on bags. All those extra charges tend to make the airline less than a favorite among business travelers, but now Frontier is trying something new. It’s a fare add-on called The Works, and it provides several extras for a single price. The airline says the charge for The Works starts at $49 one-way, with the amount based on the route. It seems to be a temporary experiment, because it’s currently only available on roundtrip tickets bought by August 31, according to Frontier’s website. Here’s what it includes: Refundability for your ticket; no change fees (usually $99); seat selection; one carry-on bag; one checked bag; and priority boarding. The airline said purchasers of The Works can save up to 60 percent compared with buying those extras individually. The latest evaluation of frequent flyer programs comes from U.S. News & World Report, which studied the offerings of 10 leading U.S. airlines, looking at their “earning and redemption values, benefits, network coverage and award flight availability,” among other things. The results? 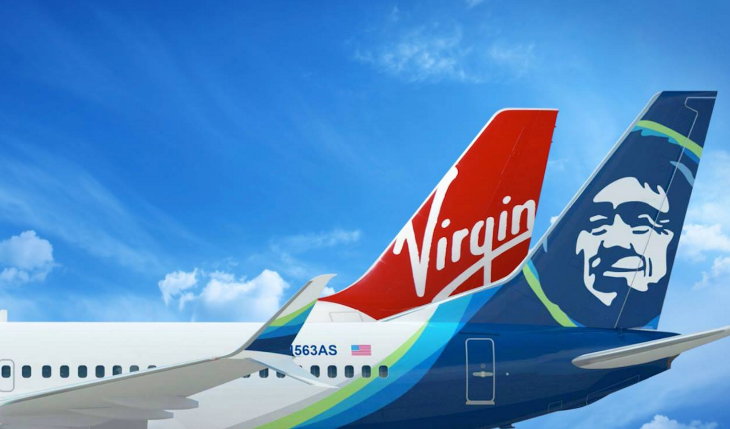 It ranked Alaska‘s Mileage Plan as number one; it especially liked Alaska’s many airline and hotel partners and its flexible redemption options. American’s AAdvantage came in second, followed by Southwest’s Rapid Rewards. Not counting Spirit Airlines’ program, which finished at the bottom of the pile, the lowest-ranked major plan was Delta’s SkyMiles. The magazine cited limited availability of award travel seats, stiff requirements for gaining elite status, and Delta’s much-maligned decision to get rid of award charts as it moves toward demand-based pricing.